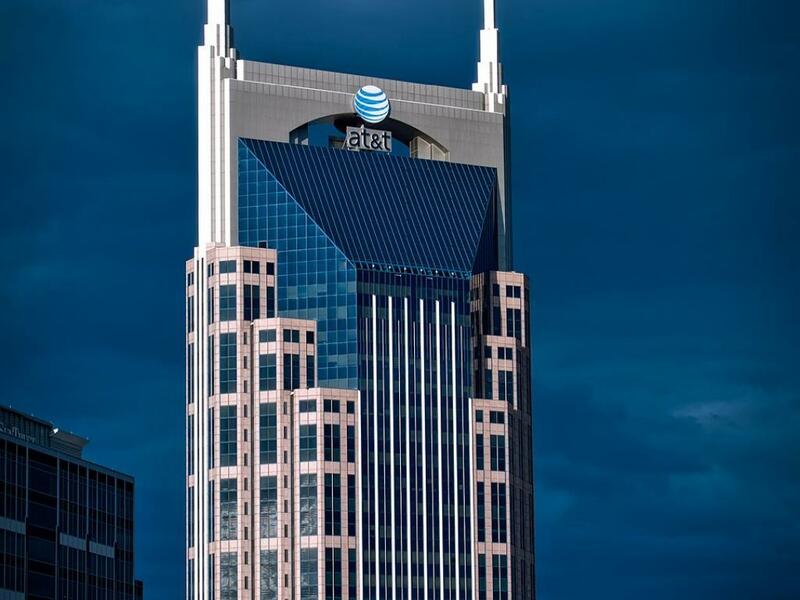 Thursday was a difficult day for AT&T Inc. (NYSE: T) investors as the stock lost more than 6 percent in what ended up being its worst single-day performance dating back to 2013. Investors were reacting to the company's announcement that its upcoming earnings report will show a loss of 390,000 satellite and cable customers. What's causing some confusion for many investors is the fact that AT&T's announcement wasn't all that bad, Bloomberg's Abigail Doolittle explained on Bloomberg TV. AT&T also pre-guided its earnings per share to be lower by just 2 cents and revenue by $90 million -- both of which are "very small amounts relative to the company's financials." 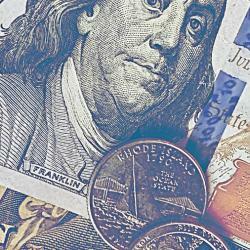 What investors didn't like is they "why" aspect of the EPS and revenue shortfall, she said. Specifically, the contribution from Direct TV which AT&T acquired in 2015 continues to show signs it isn't contributing as expected as consumers continue to embrace the cord-cutting trend. "It is becoming increasingly clear that the wheels are falling off of satellite TV," Craig Moffett, an analyst at MoffettNathanson was quoted as saying. 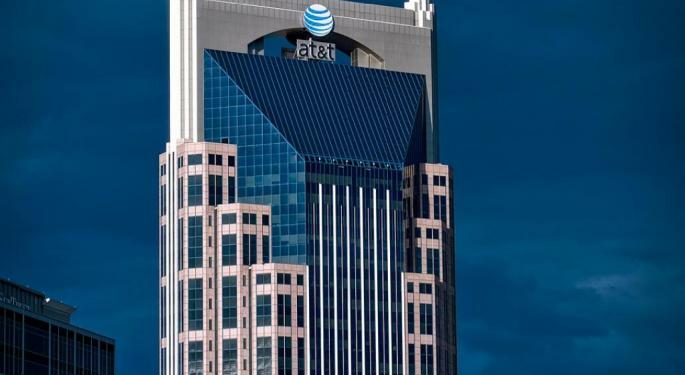 AT&T's proposed acquisition of Time Warner Inc (NYSE: TWX) remains in limbo but all signs are pointing to an eventual approval, Doolittle said. There is nevertheless a "very small possibility" that President Trump would reject the deal but this is only a "small possibility" but would prove to be a "huge negative" for AT&T in this worst-case scenario.